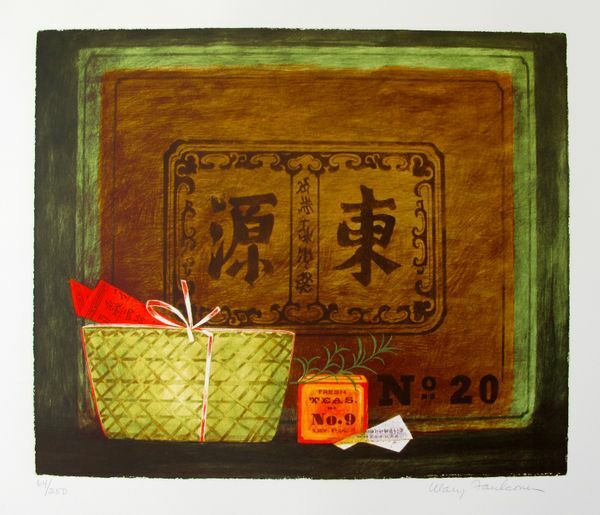 This is a hand signed lithograph by Mary Faulconer titled “CHINA IMPORT”. 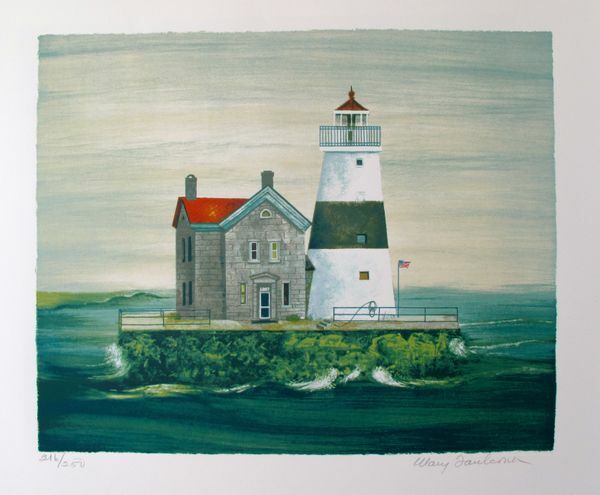 This is a hand signed lithograph by Mary Faulconer titled “EXECUTION ROCK”. This is a hand signed lithograph by Mary Faulconer titled “RESTAURANT AU VIEUX PARIS”.